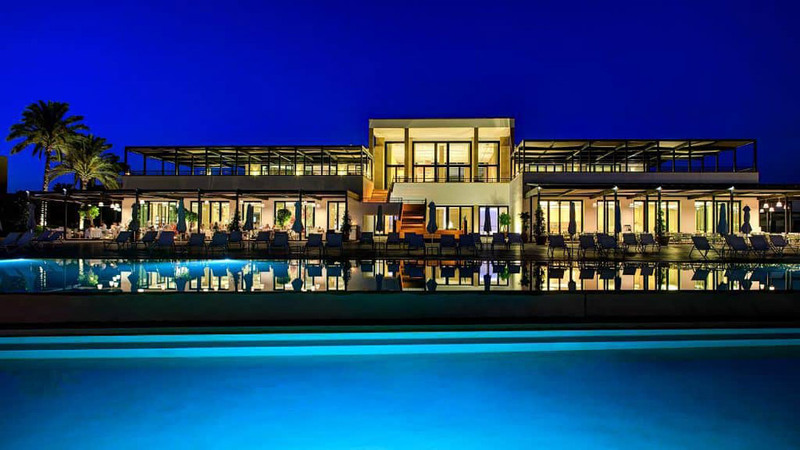 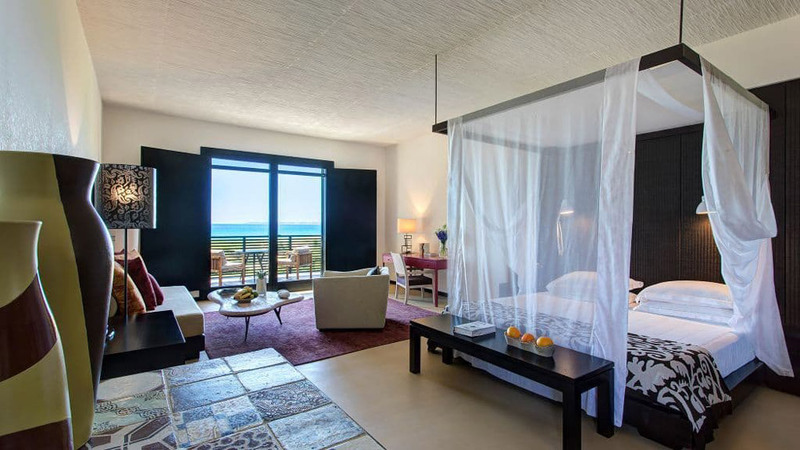 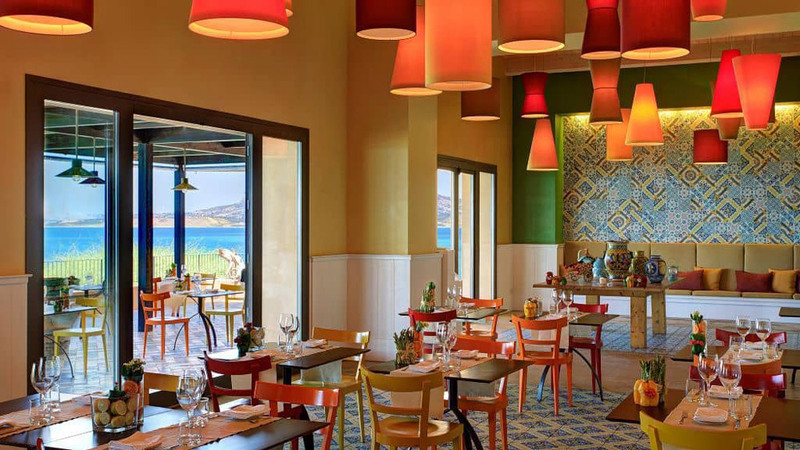 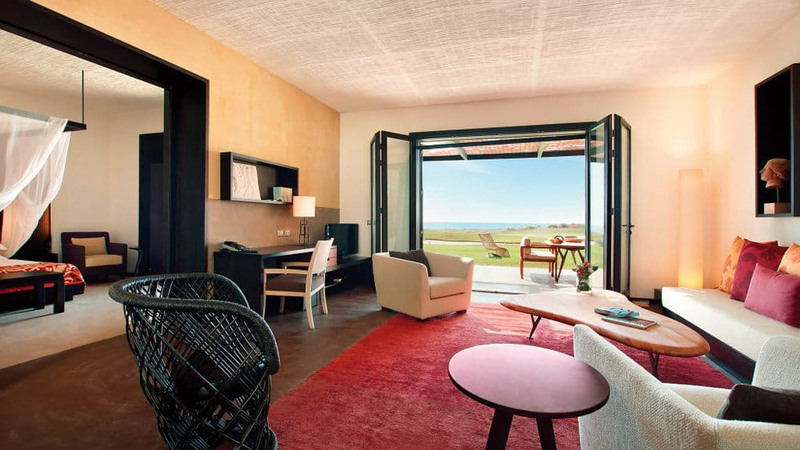 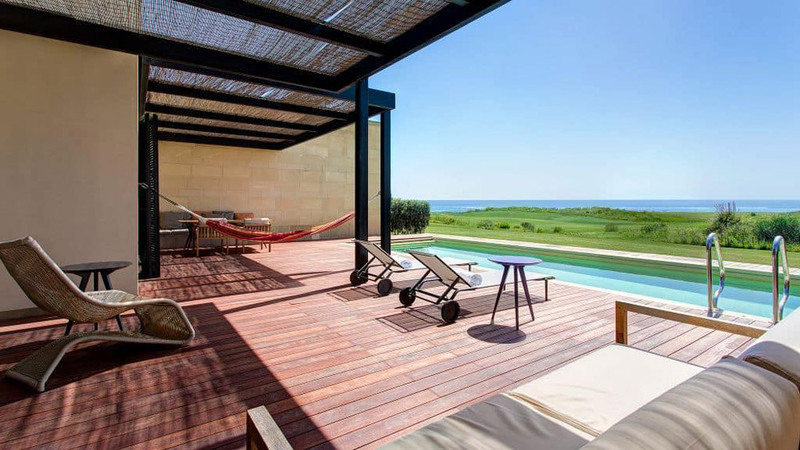 Verdura Resort is the first Rocco Forte Hotels resort in Sicily in a valley of olive groves on the southwest coast of Sicily, close to the seaside town of Sciacca. 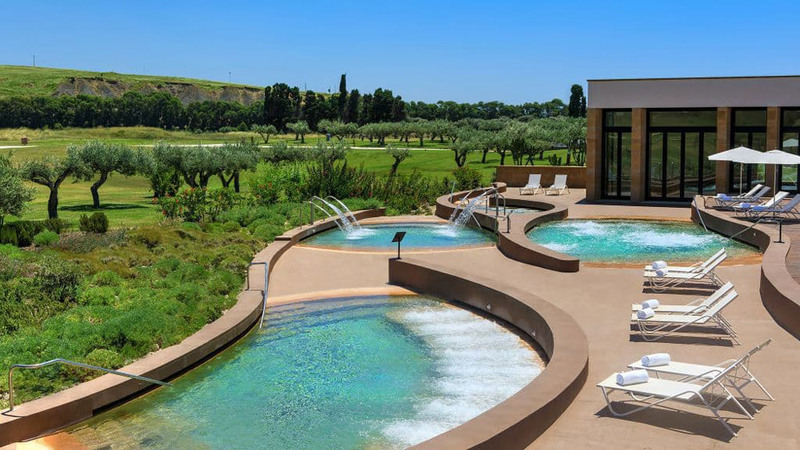 Set in 230 hectares of stunning landscape overlooking the Mediterranean with 1.8km of private coastline, Verdura features 203 rooms and 47 suites including three newly launched villas. 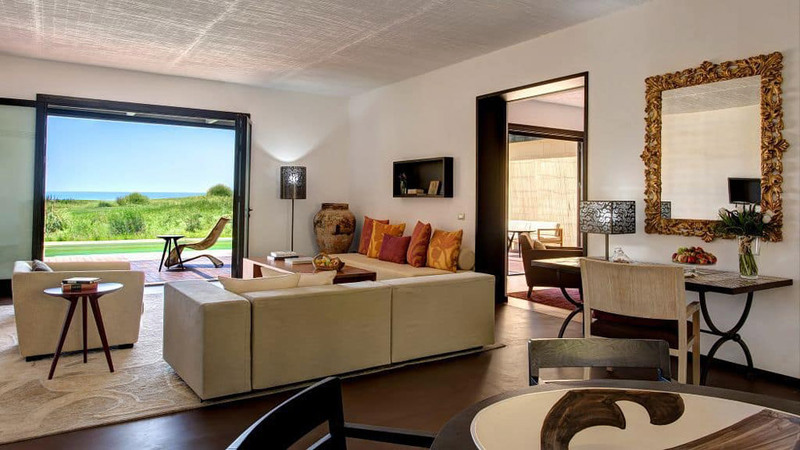 All are inspired by antique Sicilian Maiolica tiles and private courtyards with orange trees and all comes with sea view. 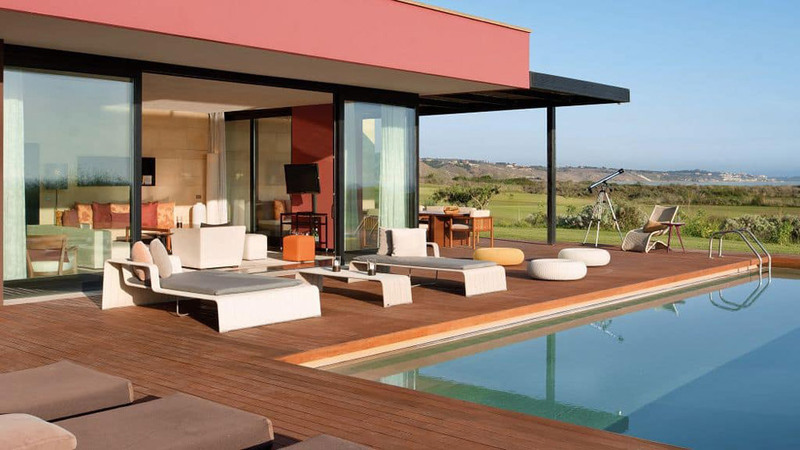 Their design conceived by Olga Polizzi, combines true luxury with practicality and simplicity that is in keeping with the local culture. 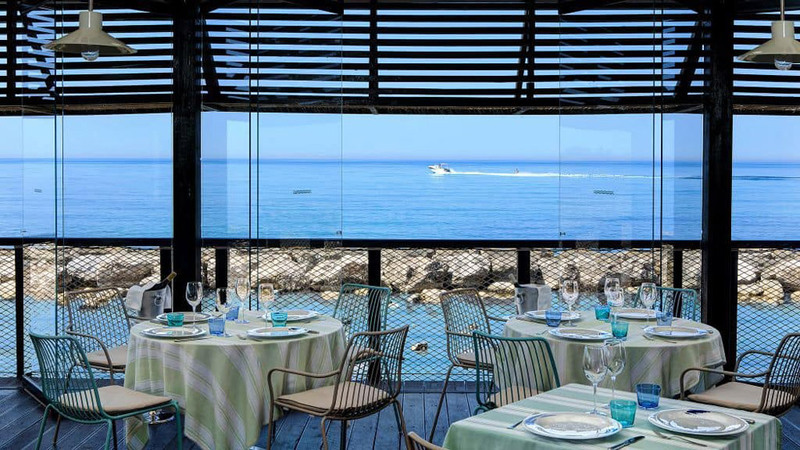 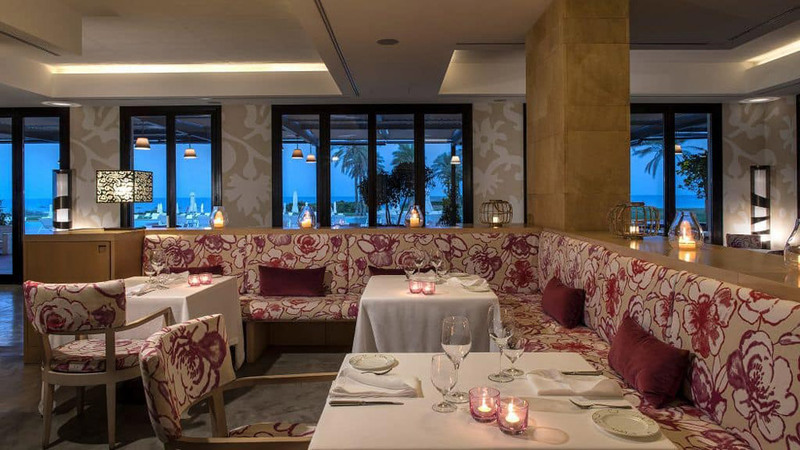 Verdura’s four restaurants and five bars enchant the senses with menus inspired by celebrity chef Fulvio Pierangelini and the authentic taste of traditional Sicilian dishes realized with fresh, organic produce sourced straight from Verdura’s own garden. 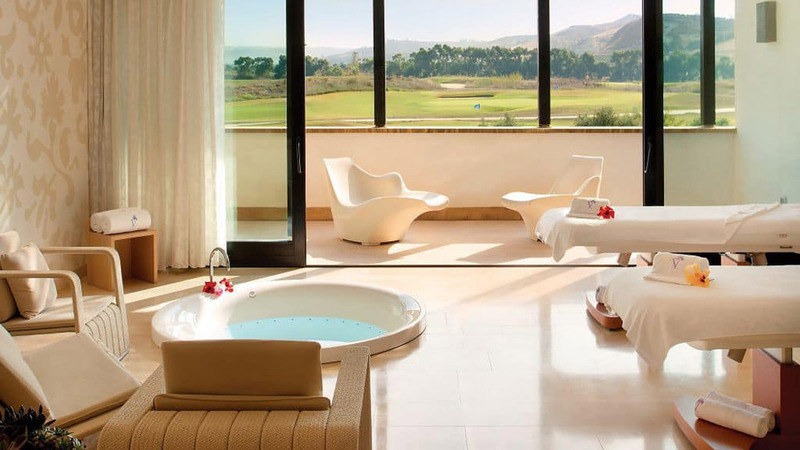 The resort’s award-winning 4,000sqm Verdura spa with its holistic treatment’s offer, health programmes, a collection of running trails through olive and lemon groves, 6 tennis courts, numerous watersports and one football pitch, makes the Resort an ultimate Destination Spa for health, wellness and fitness retreats. 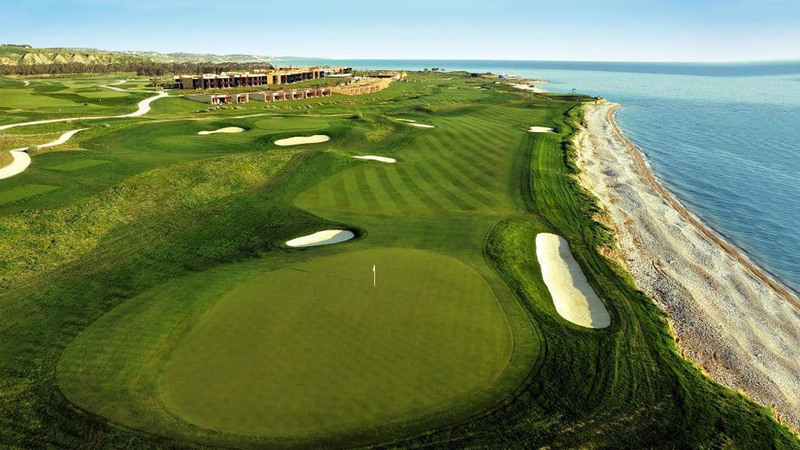 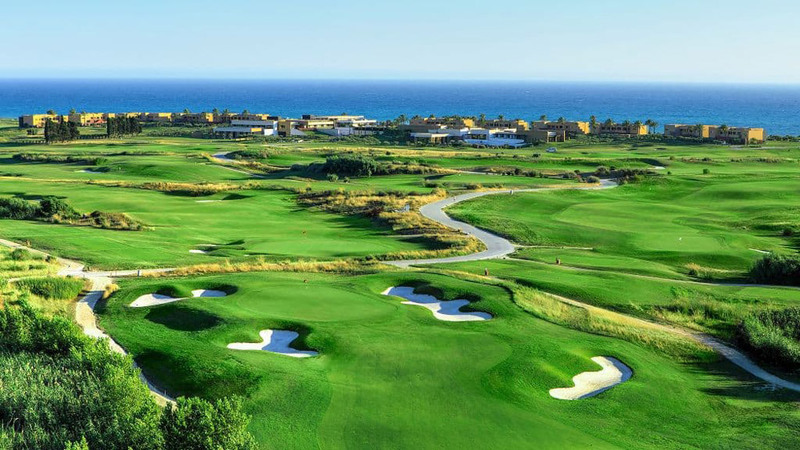 Golfers from all over the world come to enjoy the two 18-hole championship courses and a nine-hole par-three course, all designed by world-renowned golf architect Kyle Phillips and playable all-year-round. 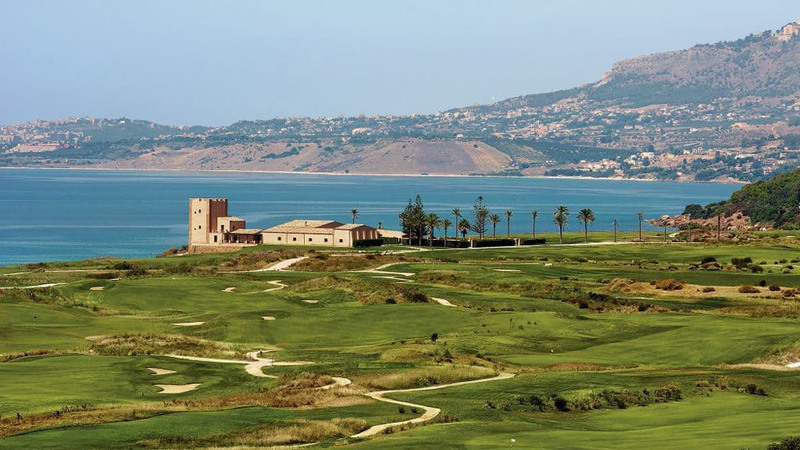 The resort is perfectly positioned for visitors to discover Sicily’s UNESCO World Heritage ruins, explore the rocky mountain ranges, or enjoy the villages along the coast. 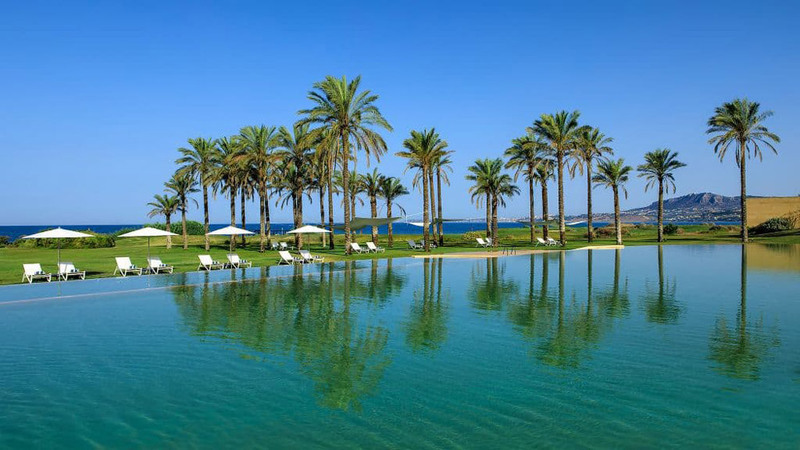 An easy one hour drive from Palermo, guests can also arrive via helicopter to the resort’s helipad.